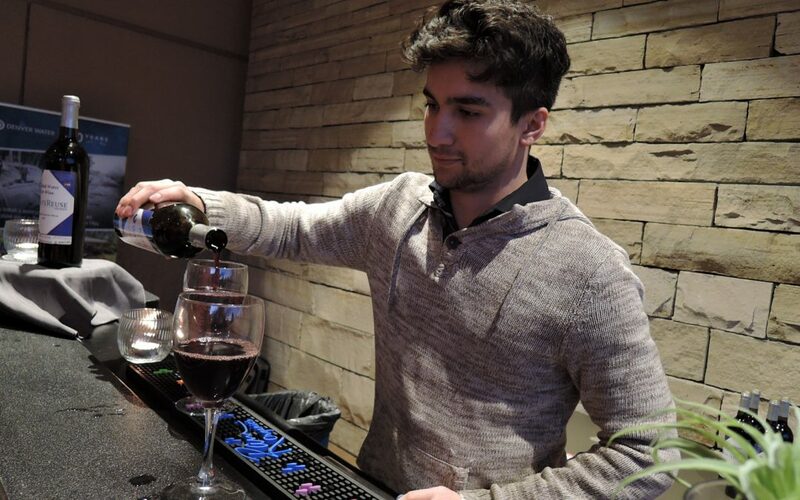 At the Blue is the New Green: Recycled Water Fest, Lucus Restrepo becomes one of the few bartenders in the nation to serve beer and wine made with recycled water. 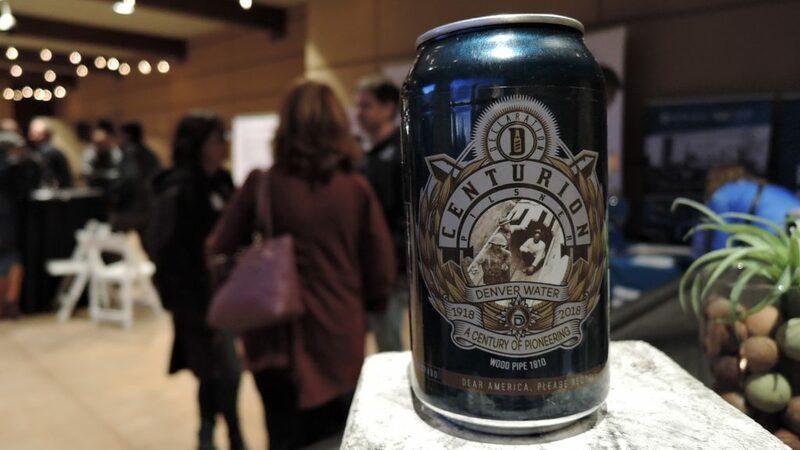 Beer and wine made from purified wastewater are offering the public exposure to a type of water reuse with the potential to reshape water consumption in Colorado. As part of Connecting the Drops, Hannah Leigh Myers explores water reuse. Read the transcript here.